Usage: Babies are huge fans of everything fauna. 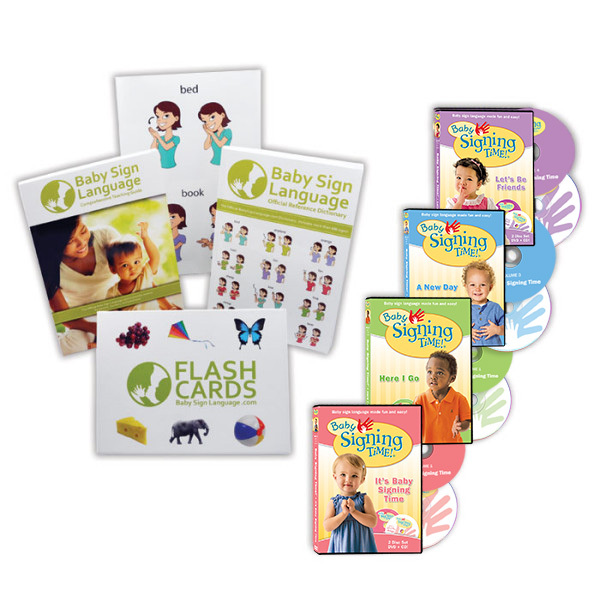 Taking little ones to the zoo may just be the ultimate adventure. 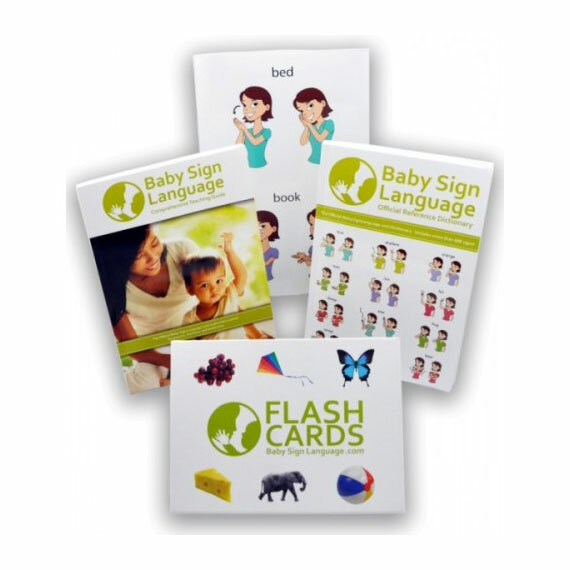 Grab your flash card set and work on teaching your baby signs for every exotic animal you spot at the zoo. 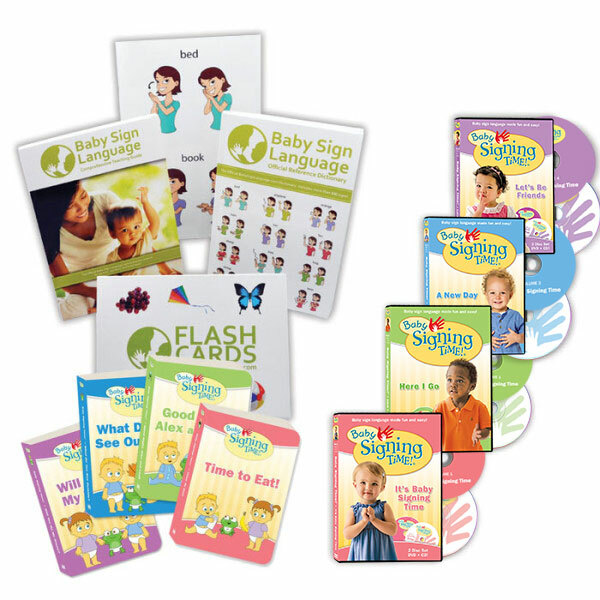 For a quick tutorial on how to do the zoo baby sign, take a look at the zoo baby sign language video or illustrations, click here.